Volume is one of the must-know concepts when investing. Every professional trader knows the importance of volume before executing a trade. Read along! 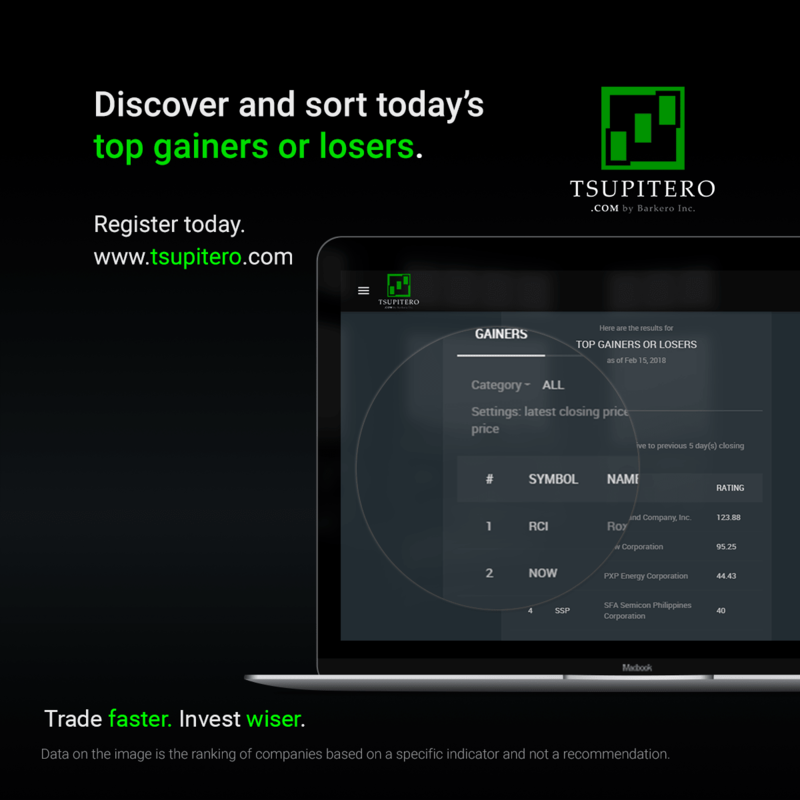 In this tsupitero blog, we will define and discuss how to use Volume Spikes in creating choices for you. Volume a.k.a Trading Volume is the total number of shares that were traded during the trading day. For example, Juan bought 30 shares of company XYZ from another investor. On the same day, Pepito bought 20 shares while Pedro sold 10 shares of the same company. At the end of the trading day, the total volume for company XYZ is 60 shares. Take note that volume is regardless of whether the transaction is a buy or a sell. In other words, the volume is the number of shares that changed hands during a trading day. Another related indicator to this concept is average volume. The average volume for a particular company is the total number of shares traded in a period of time divided by the length of that period of time. For example, here is the story of happy three friends Juan, Pedro, and Berting. One trading day, Juan bought 50 shares of company XYZ. On the next day, Juan told Pedro that the soul of late CEO visited him in his dreams and whispered, “buy nowww… buy nowww.. buy.. buy.. buy.. “. And so, Pedro bought 150 shares. On the next day, Pedro told Berting that according to the prophecy of a fallen CEO, the company XYZ will triple its market value. Without wasting any second, Pedro bought 1900 shares! In summary, the average volume in the span of three days is ( 50 + 150 + 1900) / 3. The average volume is 700 shares / day. Now, the volume spike is simply the percent change of today’s trading volume and average volume. The formula is below. Using the prophecy example above, the volume spike for company XYZ is simply. Impressive earnings, major good news, rumors or any reason might result in the increase of volume spike. But for whatever reason, what is important to know is that many investors have bought that stock, there must be something going on. However, be careful for it is also possible that someone is just buying (or selling) it aggressively to manipulate newbie investors into thinking that something is really going on. In Tsupitero Basic Feature of Volume Spikes, with just one click, you can see the long list of companies and their corresponding volume spikes. Would you like to focus your choices based on company category? Sure! just click the category drop down arrow shown in the demo below. The default period of time for the average volume is 5-days. 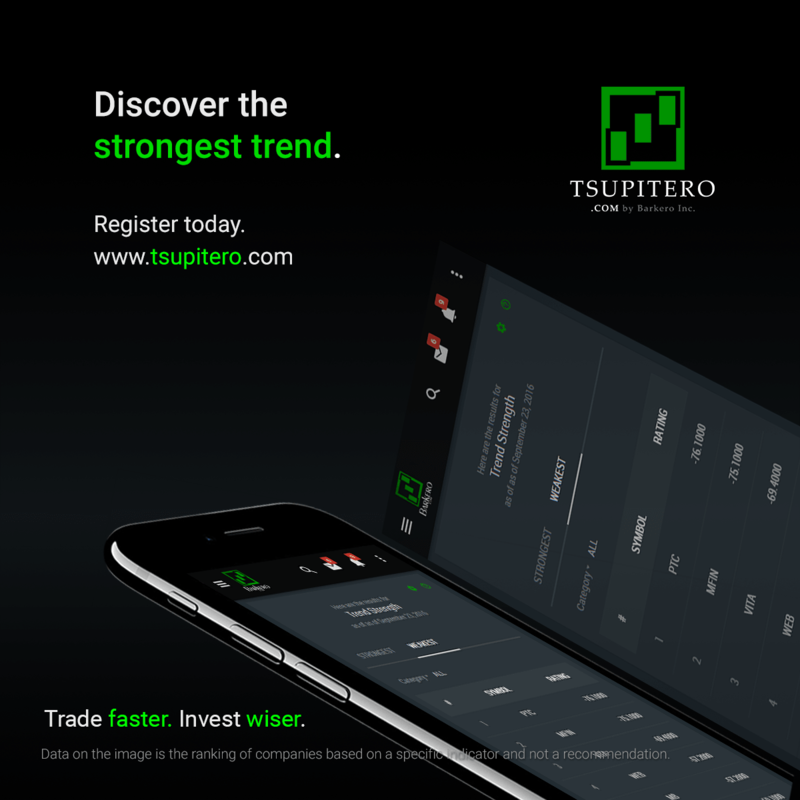 In Tsupitero Premium Feature, you can modify this period to any length you wish, just make sure it’s a realistic value. Do you have any suggestions in your mind? Comment below! There are many benefits of a premium user, be sure to read other blogs to learn more. Register Today!